Get more for your money. If you want to know which toys are tops and which didn't make the cut, check out our toy review guides. 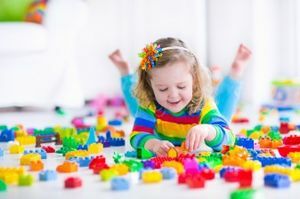 We've gathered the best information about everything kids want from board games to dolls and figures to video games and gadgets. 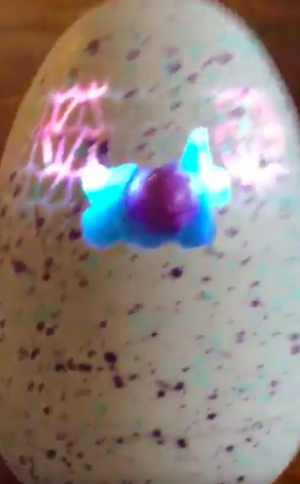 The Hatchimal drama is far from over with a kinda funny but totally inappropriate development. Uh-oh. It seems many Hatchimals didn't work in the days after Christmas, and understandably, affected parents are pretty much losing it. 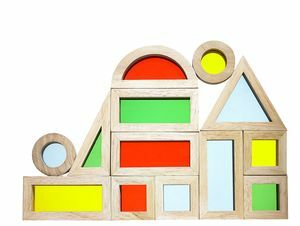 What's new for children less than a year old to play with? These hot finds! 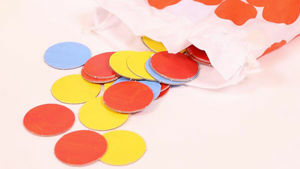 They'll stimulate curiosity and bring on the fun. 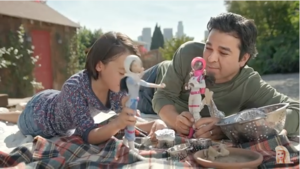 Mattel's campaign spotlighting dads playing pretend shows kids there are no limits to what they can become in real life. 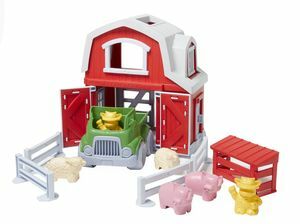 Still don't know what presents to buy your toddler for the holidays? 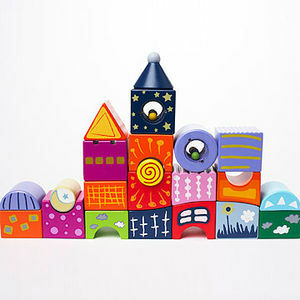 Check out these fun, affordable toys. The hot toy of the holiday season disapointed this mom and daughter so much, they're now suing the manufacturer. Parents are freaking out about the doll's new sewn-on underwear. Looking for something to help your child burn off some energy? 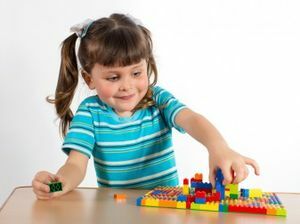 Our kid testers show you how much fun they had playing with their favorite toys that kept them moving. Logan Everett is one doll in American Girl's new line of contemporary characters being released this year. 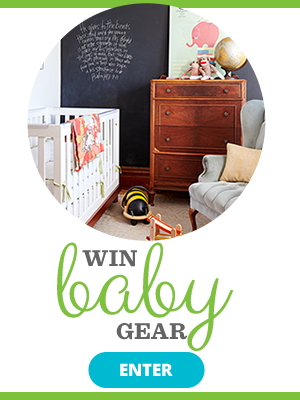 Our kid testers played with all kinds of toys to help us find our top picks of 2014. 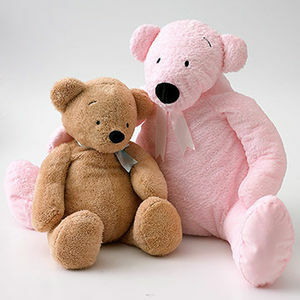 Watch as they interact with some of the coolest playthings on the market. 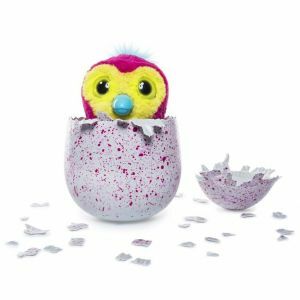 Still looking for a Hatchimal for Christmas or Hanukkah? This may be your chance. 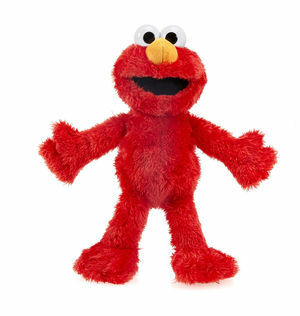 Check out Parents' picks for the Best Toys of 2015! 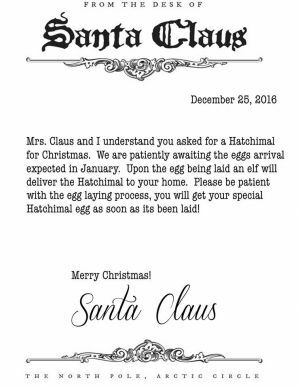 This mom let Santa do the 'splaining about why a Hatchimal won't be under the Christmas tree this year. 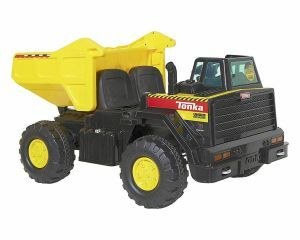 If the Tonka 12V Ride-On Dump Truck is on your child's holiday wish list, it's time to start thinking about alternatives. 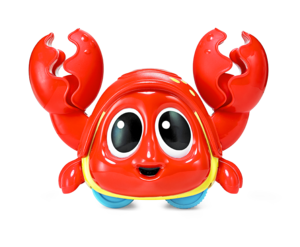 Kids love and learn from these classic toys, all of which are recommended by our exclusive panel of academics, retailers, and toy reviewers. When you buy things that are born in the U.S.A. you support your neighbors and help homegrown brands continue their American history.